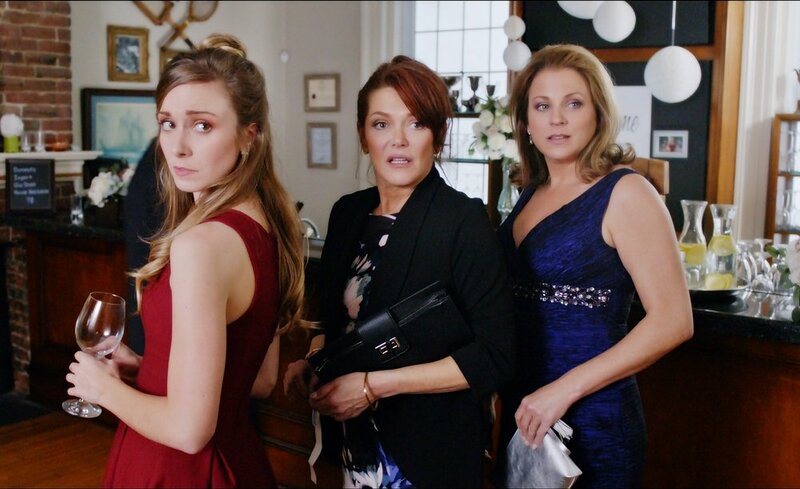 At a wedding, Anna and 6 different women navigate through relationship adventures across an epic landscape of partners, emotions, risks and payoffs. Our closing night feature is practically a template gift for a women’s film festival: #womeninfilm. Six women directed this multiple-perspective creation that raises the narrative question: is looking for Mr./Ms. Right really the best way to spend one’s time? The question is rhetorical but the answer varies widely, depending on who is doing the telling. You’re bound to see yourself in here somewhere. Not only do we have such a talented band of filmmakers owning their directorial credits but Margaret Atwood Herself served as creative consultant for the production. Talk about showing up on screen with your bona fides! Threading the six tales of love sought, won, lost, and found is a familiar presence in Lynda Boyd, familiarly known as Rose Miller (Republic of Doyle). Feature films are almost always collaborations of one sort or another but this creative team of smart sisters shares the voices on a whole new level of accomplishment. A new boy in school meets his first crush, a quirky outsider, and together they take down the school bully.